Size 4mm Pack of 10. 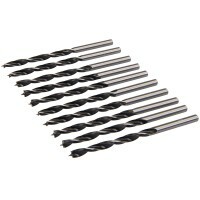 Precision ground drill bit with single centre point and twin.. Size 5mm Pack of 10. 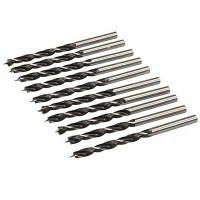 Precision ground drill bit with single centre point and twin..